Spanks in the 21st Century! Since the millennium Spanks has made some notable accomplishments. 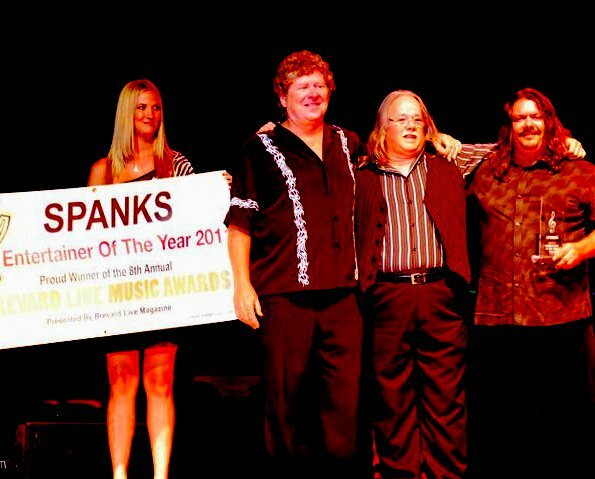 Performing in front of over 100,000 at the Daytona Speedway proved Spanks to be not just a kareoke club band. 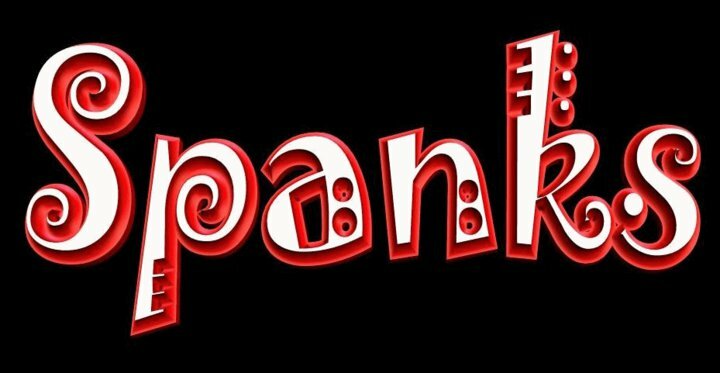 Commitment to playing totally live and staying current, has earned Spanks a respectable following in Central Florida areas. Drummer Tim Snell directs what happens on stage. He reads the crowd a...nd calls the songs, sings (a lot), talks to the audience, and keeps things happening non-stop. 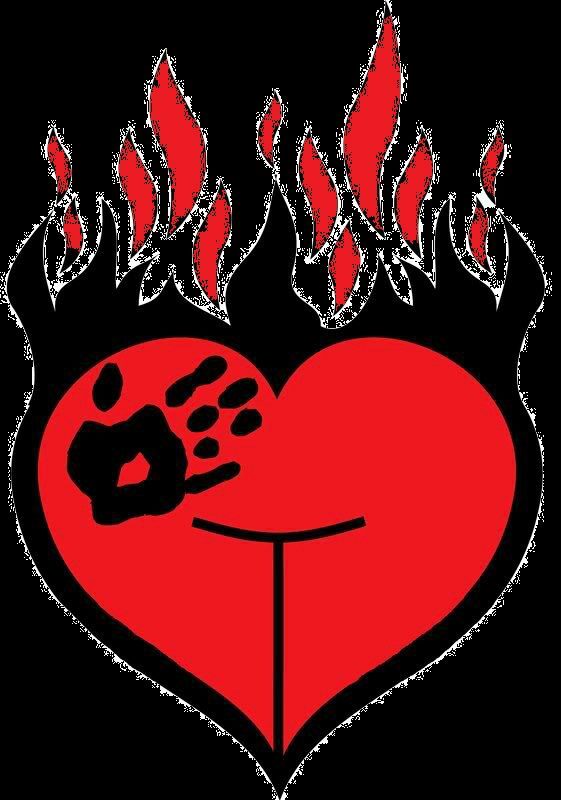 He's been playing the Southeast in the Spanks Band since 1983, with the same members since 1996, and knows what to expect from his bandmates. Tim is responsible for Spanks' reputation of keeping dance floors packed, and holding the audience's attention. Once privately tutored by Berklee School of Music instructor Paul Weiss, Mike Gattiker sings and covers all the guitar and keyboard sounds, no sequencing or loops. His experience with live audio (along with an electronics degree) has elevated the Spanks sound to a peerless level. Originally from central New York, Mike has played from Canada to Key West, and dissolved his own band "Falcon" to perform with Spanks in 1995. Bass guitarist/vocalist Chris Pearson Jr. (Aka Chrisdude) has a reputation for being a great "feel" player and he keeps the groove solid and full. His credits include acts such as "The Dickles", "The Swinging' Richards (featuring Billy Chapman )", "The Billy Johnson Band", and the Philadelphia-based rock group " SLYDER ", with whom Chris worked with Tangier lead singer Mike Lecompte, playing Atlantic City and the surrounding Northeast club circuit. Chris recorded with sound engineer George Carnell (Bearsville) producing his own songs. He worked with Brevard's long-running "Falcon Band" (with Mike), and also runs SPANKS stage lighting and special effects, important for live presentations.